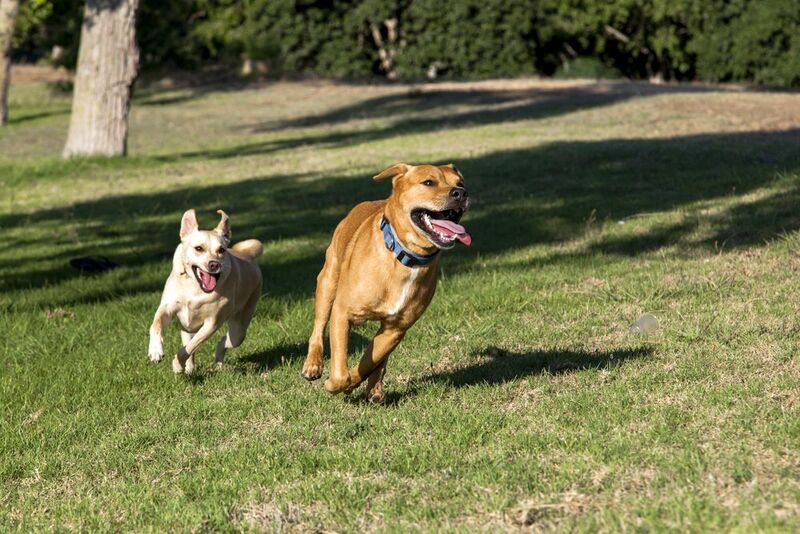 Dogs need plenty of exercise to help them stay healthy, happy and keep them out of mischief. Cognitive boredom is just as bad for your furbaby as failing to give them enough physical exertion. The good news is that summer is in full swing and is the perfect time to enjoy plenty of fun and exciting outdoor activities that stimulate both the brain and body of your canine companion. Longer days and warmer weather dramatically increase the number of options available to you and furry pal. So, what awesome activities are suitable for you and your dog? Read on to find out more! Most canines love nothing more than an opportunity for a lengthy walk with their preferred human. Not only does spending quality time together help strengthen your bond, it is also great physical activity for keeping your dog’s heart and body healthy. Make sure that you keep your pooch on a leash unless you are in a safe, fenced-off area and don’t forget to take some refreshments with you. It may not be the most obvious choice, but virtually all dogs enjoy running alongside their owners while they ride. It provides them with plenty of exercise as well as enjoyment. Nevertheless, it is dangerous to let your dog run free as not only could he run off, but he could run into your path and become injured. Fortunately, you can buy special attachments that allow your dog to be linked to your bike at a safe distance. Just make sure you take frequent rest stops and plenty of fresh water and snacks for you both so that you stay hydrated and energized! Possibly the most favorite game played with dogs across the world, fetch is a great way for your canine pal to burn off some extra energy. The added benefit of taking the activity outdoors is that you don’t need to worry about things getting broken, and you can throw your pet’s preferred fetch toy as far as you possible can! Dogs naturally love to dig, and this means that you can get them involved in any gardening that you might like to do. Your yard should also be a safe space for your canine to spend time since most owners tend to let their furbaby spend extended periods of time outside without supervision. Don’t forget to choose plants and flowers that are all pet friendly – a surprising number are actually toxic to animals. Don’t forget to protect your dog from fleas and ticks! While it is great to spend as much time as possible outside during the summer, it is crucially important that your pet has adequate parasite prevention in place. Fleas and ticks can be active all year round but are especially prevalent in the summer months. Ticks in particular love to lurk in long grasses and woodland, or garden shrubs – exactly the type of locations that you might visit with your dog during the summer. Both fleas and ticks live off of the blood of animals, and their saliva is toxic, causing irritation and soreness when they bite your pet. These parasites also carry a number of different diseases ranging from tapeworms and Tularemia to Lyme disease and ehrlichiosis. Each of these infectious diseases can have serious consequences for the health and happiness of your pet! Contact us and speak to our veterinarian about which preventatives are right for your canine pal and ensure that you run them consistently so that there are no periods whereby your dog is left vulnerable to infection. By protecting your pooch from parasites, you can help her have a much more enjoyable summer!